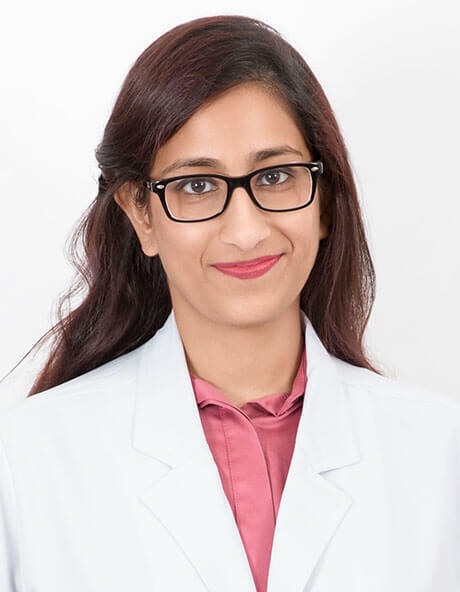 Dr. Masuma Molvi is a Board Certified Dermatologist and Cosmetologist, who did her MBBS from the very prestigious Kasturba Medical College, Manipal and MD, Dermatology from DY Patil Medical College, Pune, India. With experience of working in India as well as UAE, she is renowned for expertise in treating individuals of all ethnicities and skin types. She has extensive knowledge of lasers and injectable and is well versed with dermatosurgery and trichology as well. A skilled physician and fervent aesthetician, she is a member of the Indian association of Dermatologist, Venereologist and Leprologists (IADVL). She further keeps herself updated by participating in numerous international and national conferences. She has authored several chapters on lasers, injectable and skin disorders in medical textbooks and has published multiple papers on HIFU, Lasers, Immune Disorders and Genodermatoses in national and international journals. Compassionate, earnest and meticulous, she treats her patients with utmost priority and continuously strides to improvise on her medical sensibility to yield better relief and results.